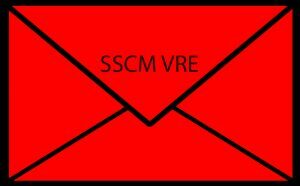 Today we have digitized the process into the Virtual Red Envelope. The same kinds of information is now delivered electronically to the parents email inbox by Thursday afternoon. This allows for the parent to look at the information quickly and process only the information they need to send back. The digital format also allows for expanding the delivery to multiple recipients without any extra costs. When you view the VRE you may print any page you need or visit our website and check for the any persistent form to download individually. The list is newest first order. New VRE’s will be posted next school day.